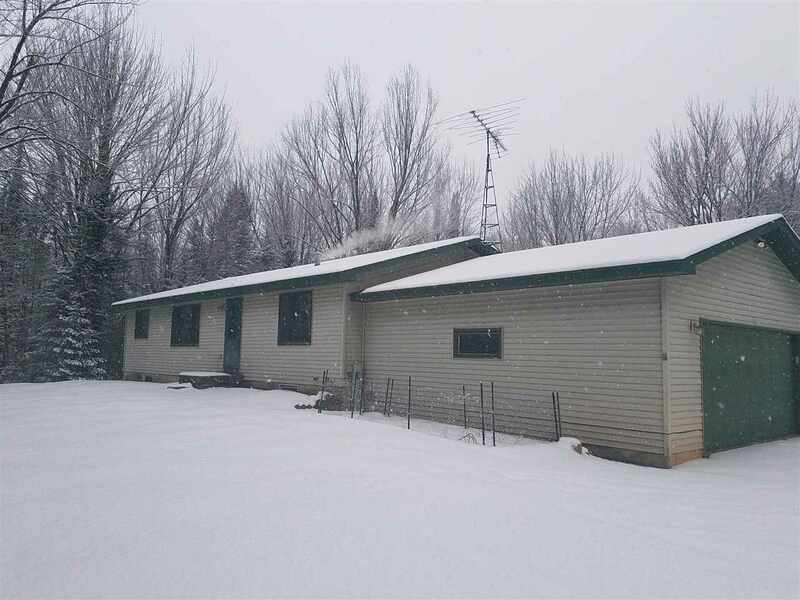 Country living at an affordable price can be found in this 3 bed 2 bath ranch home with attached 2 stall garage in the village of Kronenwetter. Main floor laundry and master suite are sure to please. New flooring and fresh paint throughout make this one move in ready. Top it off with a private wooded setting on 4 acres... Make 2019 the year you find your new home!